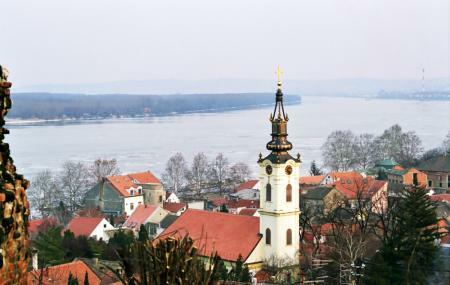 Zemun is one of Belgrade’s most picturesque neighborhoods. It runs along the river Danube; there’s a promenade for pedestrians only, though a street does run parallel to it. The street is lined with restaurants and cafes that serve up some excellent Serbian food. The people watching is good; it’s less touristy and more locals. How popular is Zemunski Kej? People normally club together Belgrade Military Museum and Ada Ciganlija while planning their visit to Zemunski Kej.